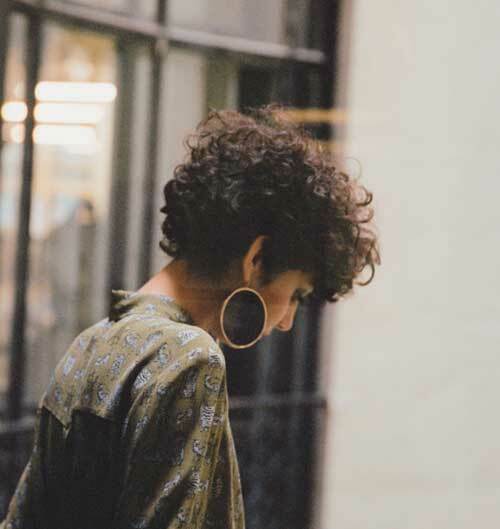 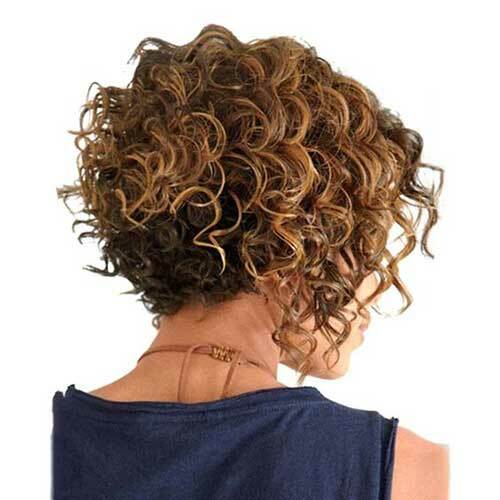 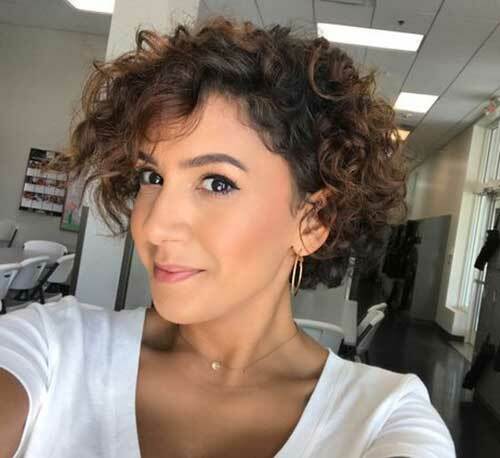 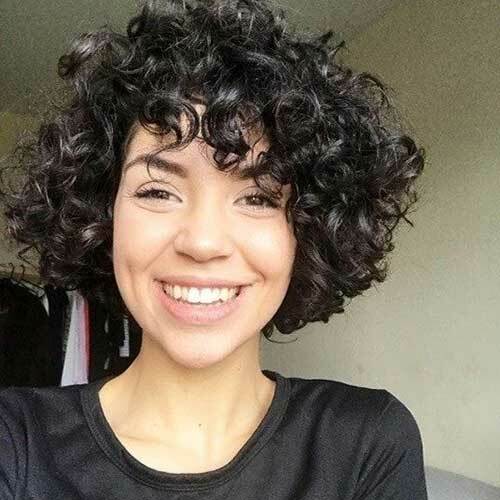 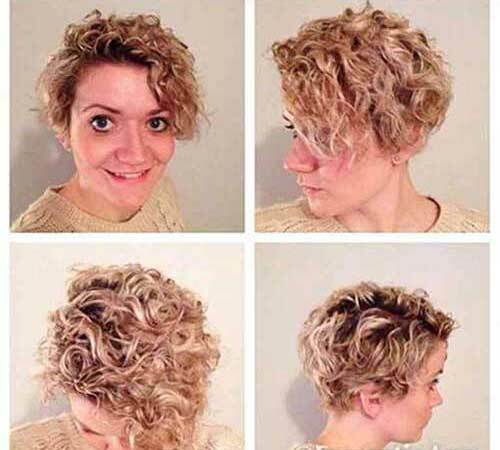 Curly beauties, this is the ideal place for you if you want to explore the wonderful curly short hair styles we have specially searched for and brought together! 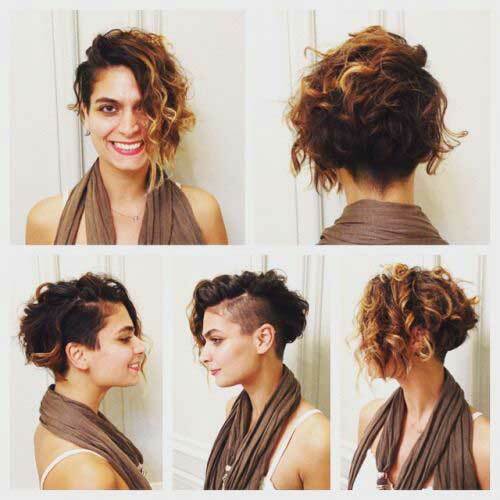 With the most popular short haircuts of recent times, you can also create a perfect style for your curly hair. 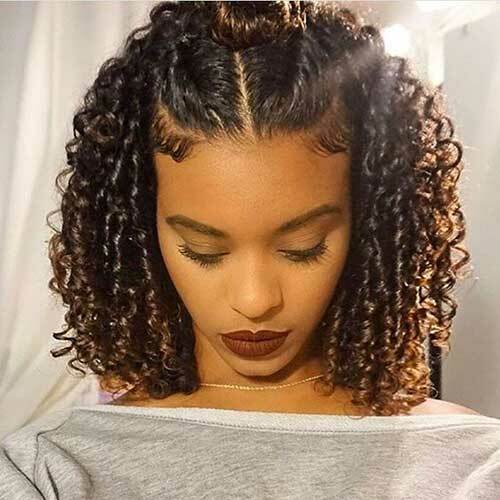 Especially business ladies do not want to deal with long hair anymore. 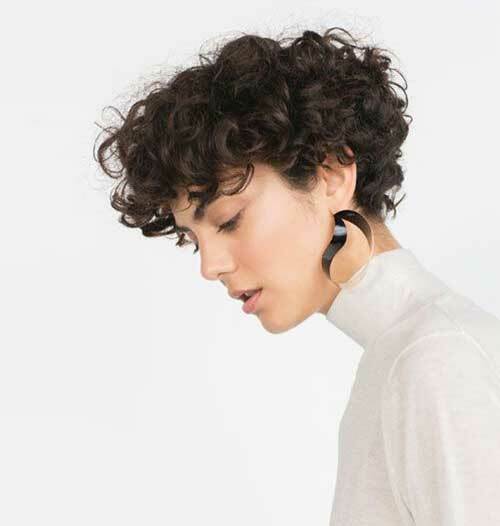 Because it was both boring and outdated. 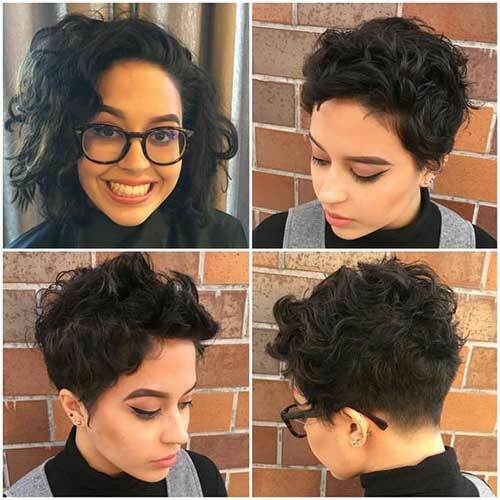 Now all women want to try short haircuts, and if you want to try it, and have curly hair, we’ve prepared this perfect gallery for you ladies. 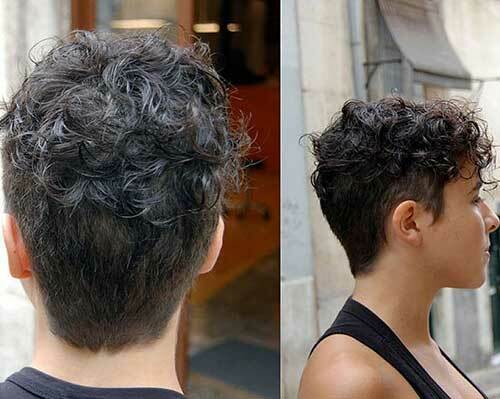 Before trying a new haircut, we recommend you choose the one that best suits your face shape. 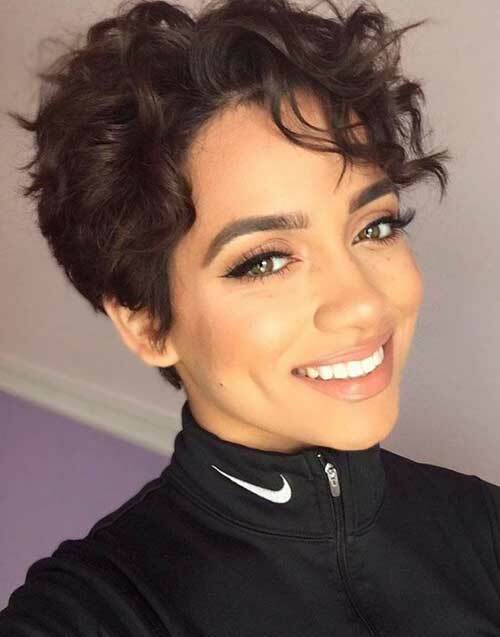 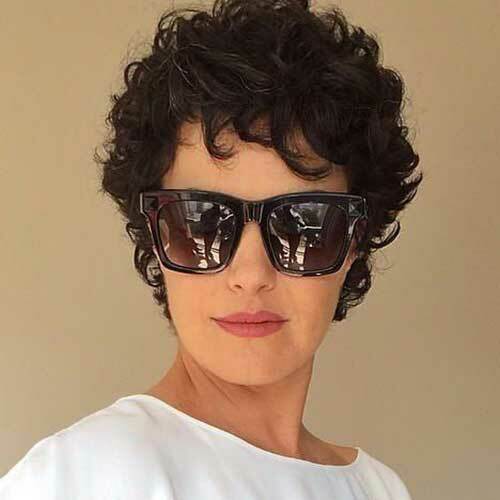 This lady is one of the pioneers of short curly hair fashion. 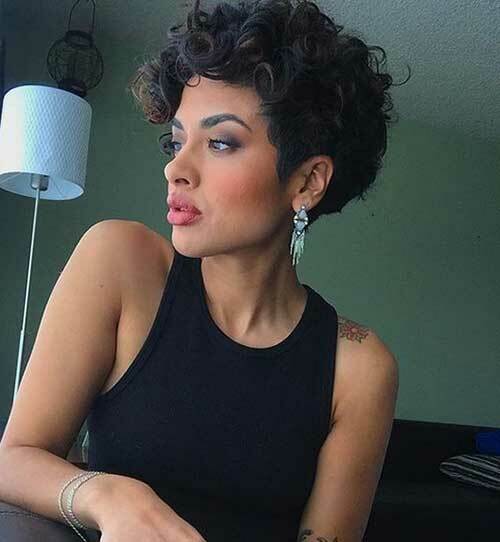 With excellent outfit combos and short curly hair, I can say that women are a great example. 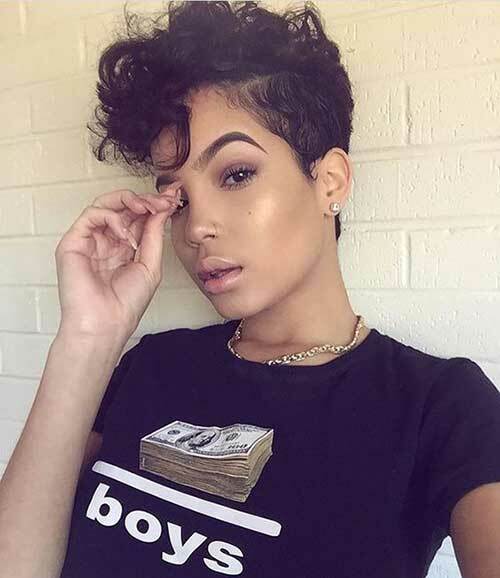 She is totally unique with street fashion suggestions and her short hair. 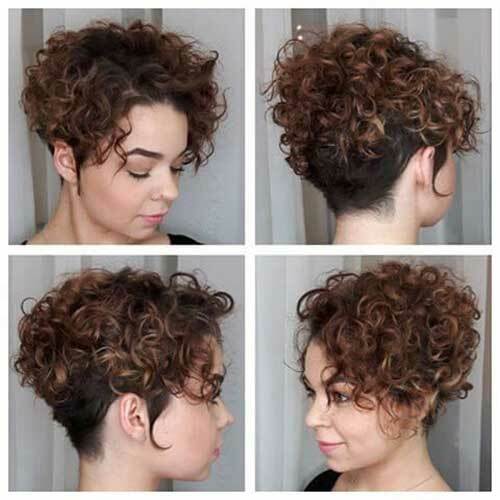 If you have natural soft curly hair and want to try an unusual short haircut, short side long top pixie cut is for you! 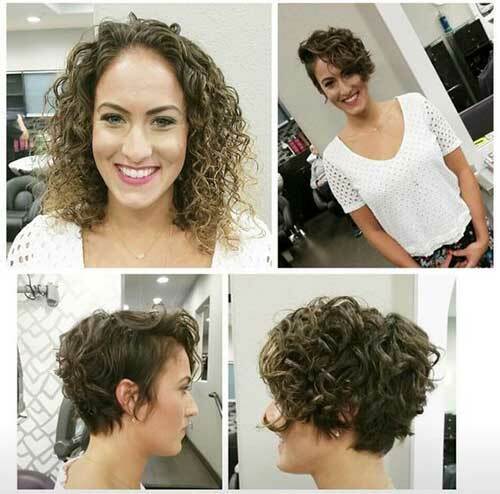 Your curly hair, which gives you a cute temperament, will reveal all your sweetness with short haircuts. 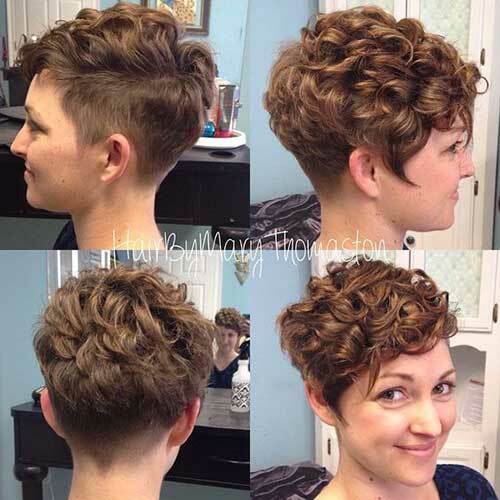 Inverted bob haircut is one of the most preferred hair models for curly hair ladies. 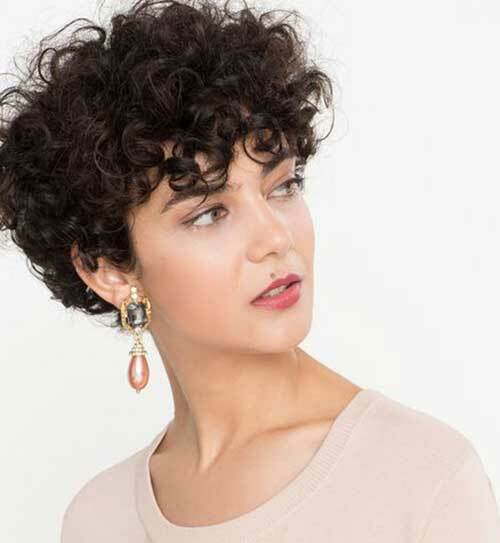 It seems to be compatible with many face shapes and look quite modern.